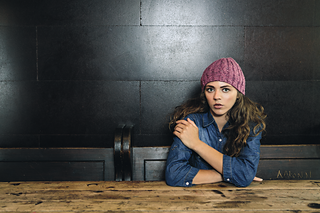 Knit this Womans cable hat from Rowan Loves. 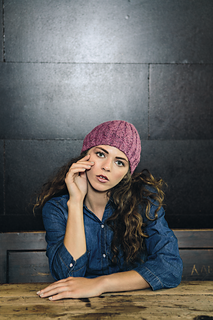 A design by Sarah Hatton using either the gorgoeus Kidsilk Haze or the beautiful Felted Tweed.The hat can be knitted with or without a seam.This is for an intermediate knitter. 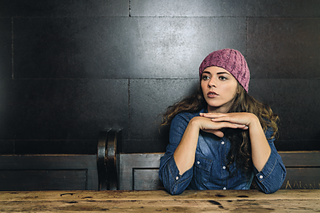 Completed beanie is designed to fit an average size adult head.